There are an overwhelming number of supplements that promise to boost your strength, muscle mass and testosterone. It is therefore important when choosing your stack that you go for ingredients and nutrients that are natural, safe and effective. 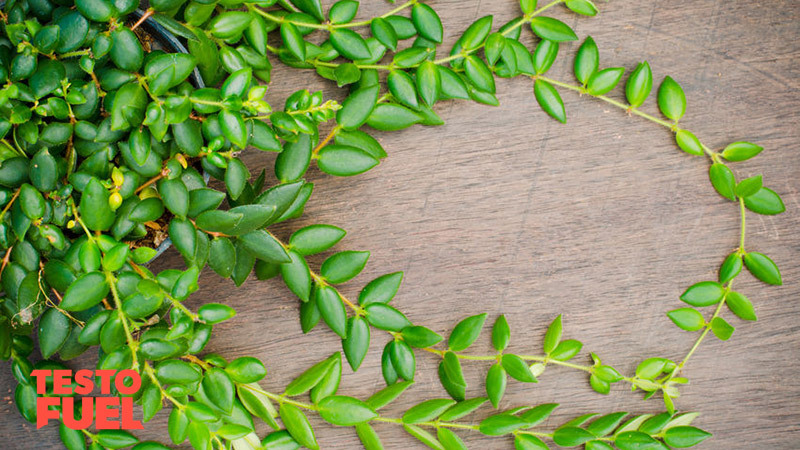 In this article we’ll look at the South East Asian herb ‘longjack’, and why there is currently a lack of evidence for its apparent T boosting properties. Eurycoma Longifolia Jack (EIJ), or ‘longjack’ as it’s commonly known, is a flowering plant native to Malaysia and Thailand. It can grow to around 10 meters in height and is characterized by a tall and slender trunk, lack of branches and long pinnate leaves. Traditionally, the root of the plant has been used in South East Asian medicine to combat stress and disease and to improve physical strength . More recently it has become popular as a supplement and beverage additive, sold as a powder or in capsules, sometimes mixed with other herbs and adaptogens. There is a relatively high level of evidence to suggest that Eurycoma, also known as ‘Malaysian ginseng’ or ‘Tongkat Ali’, has aphrodisiac properties. Research has suggested that the main bioactive compounds of the plant such as eurycomaoside and eurycolactone improve markers of sexual performance . A mechanism was previously proposed suggesting that the bioactive components of Eurycoma might increase activity of a compound located in the testes called CYP17. It was thought that this enzyme might then favorably allow conversion of testosterone from other hormones. Key Point: Longjack is a South East Asian plant used to reduce stress and boost libido. The first thing you’ll notice if you research this supplement is that the majority of studies have been done on rats. The findings from these point to a strong libido-boosting effect but conflicting findings regarding testosterone. Aiming to build on these limited animal studies, one of the very few human studies using EIJ supplementation was conducted on older, hypogonadal men  – those with clinically low T levels. Each volunteer was given 200mg of the supplement over a 1-month period. Testosterone was seen to increase by just over 46%. Now this does look promising but there were a number of methodological flaws in the study that you need to be aware of. Firstly, there was no placebo used as a control measure which makes the intervention of EIJ very difficult to measure against. Secondly, the 46% value may be somewhat inflated given they had very low testosterone at baseline anyways. Probably the most comprehensive human study done to date was published in the International journal of preventive medicine in 2014 . In this study, 15 athletes were instructed to consume either 400 mg of ElJ or placebo daily for 6 weeks. 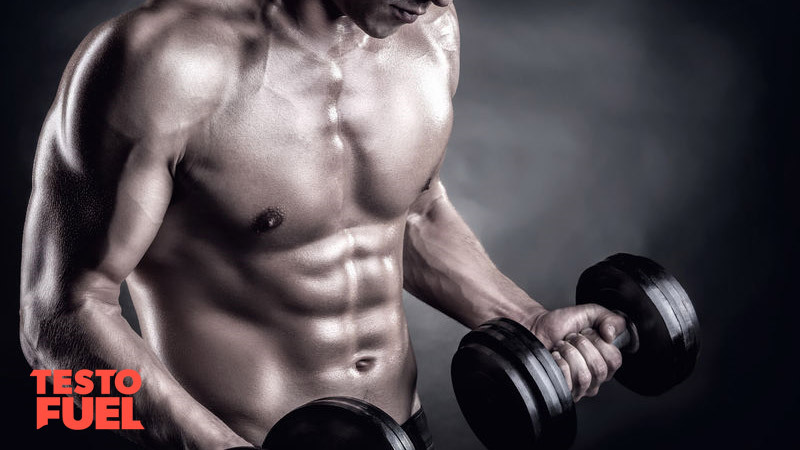 Measurements of testosterone and epitestosterone – a steroid hormone counteracts the effects of testosterone – were taken. The results reported no significant change in either of the hormones measured. The fact that the dosage was much higher than the typical recommended dosage of 200-300mg shows that this supplement is not a potent T booster. Another independent trial  recruited over 100 men and gave them 300g of EIJ per day over a 12-week period. There were some improvements to erectile function and sperm motility, but again failed to increase testosterone. After searching through studies and reviews there is only one research article that shows potential T-boosting properties related to this supplement . In this study, a group of moderately stressed volunteers were given either Tongkat Ali or a placebo over a 4-week period. The results showed that in the supplement group, T increased by 37% whilst a number of stress-related hormones decreased. The results of this study are promising but of course, caution needs to be taken when making assumptions based on one study – particularly when it doesn’t conclude the same results as other studies, and uses volunteers who were suffering from stress. The effects of longjack need to be studied more to see if it really works or not. Key Point: There is little evidence that Eurycoma Longifolia will increase testosterone levels. This supplement needs further testing. 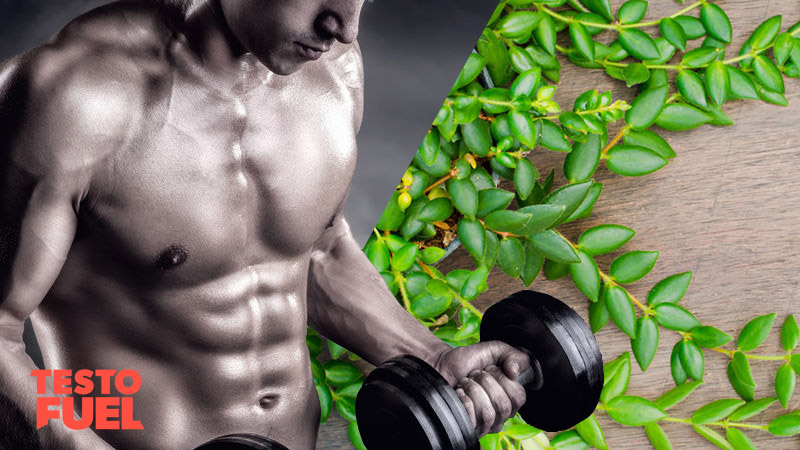 There is a relatively high level of evidence to suggest that the bioactive compounds from this supplement have aphrodisiac properties, but to date there have been only a limited number of studies linking longjack with testosterone. Whilst these studies show some potential, there has been very limited research using healthy subjects – and in the one study that has, no significant results have been found. There are much better supplements on the market that have been shown to boost T levels in the most rigorous of studies. At present we would recommend you don’t use longjack and instead use a more effective alternative. Chen, CK et al. Supplementation of Eurycoma longifolia Jack Extract for 6 Weeks Does Not Affect Urinary Testosterone: Epitestosterone Ratio, Liver and Renal Functions in Male Recreational Athletes. Int J Prev Med. 2014; 5(6): 728–733.